This entry was posted on	March 8, 2015 at 1:44 pm	and is filed under quote of the day. Nice one, Don. 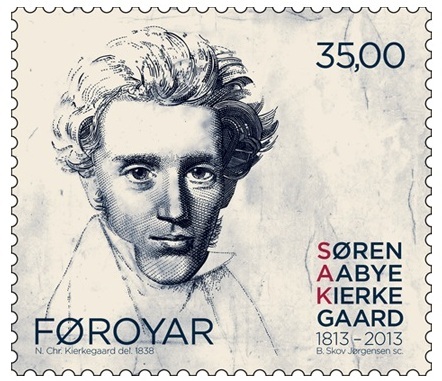 Love the K. stamp, too!